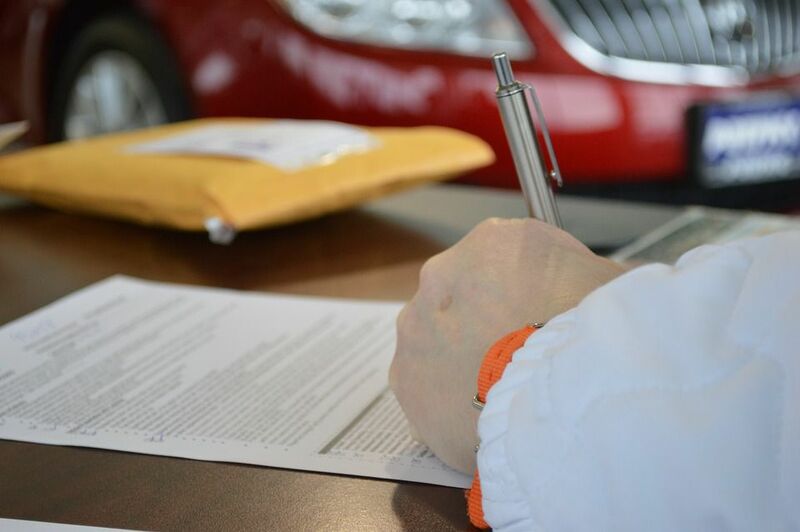 In this article, we will answer the question: “Is a contract valid if only one party signs it?” Written contracts are part of a business’s daily reality, and businesses and contractors alike depend on contracts to successfully operate and run their business. There are many complexities and intricacies of contract law. 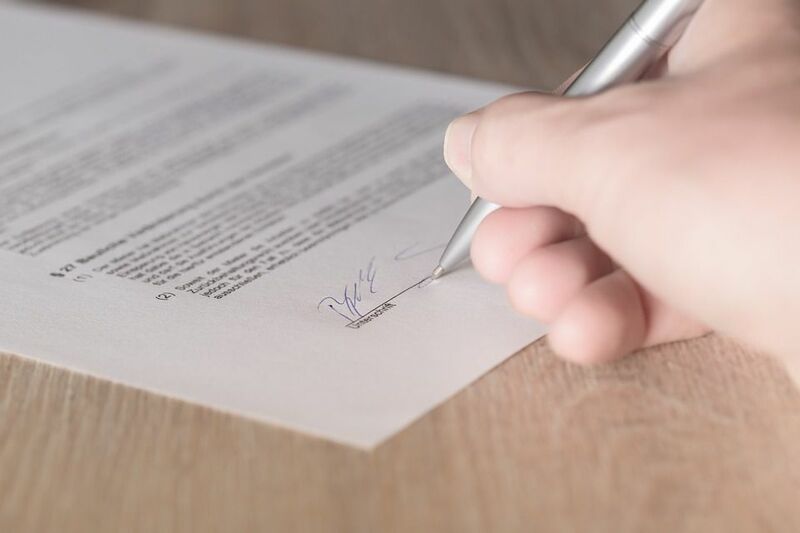 While it’s definitely best practice to ensure that written contracts include signatures by both parties involved, Illinois court rulings have found that contracts can still be valid if only one party has signed it. In this article, we will explain three of the most common reasons courts have ruled in favor of a contract being valid, even if it doesn’t include both signatures. One way for both parties to be bound by all terms of the contract is by being consistent in their actions in regards to the contract. Payment agreements are a good example of this. If the contract stated that monthly payments are to be made by the business, and the business acts accordingly and makes monthly payments, it serves as strong evidence that both parties are bound to the terms of the written agreement. If the party who is making the monthly payments failed to sign the contract – in which the written contract explicitly mentions a monthly payment method – it would be very difficult to dispute the validity of the contract. For this reason, courts have often ruled in favor of the contract being valid when both parties have acted in a consistent matter with the terms of the agreement. An example of this could be someone who was contracted to paint a house. He or she may receive an agreement that includes the length of time the project will take and he or she does not find this time reasonable and does not sign the agreement. However, if the painter fails to bring this up to the other party and object to the time frame and instead shows up and continue with the project, the painter is likely to be bound to the time frame in the agreement. For this reason and if litigation seems inevitable, it’s important for parties to gather documents and email correspondence the reflect the other’s intention and communication regarding the unsigned contract. All Illinois cases dealing with unsigned contracts agree on a single point: the written agreement either stood or fell as a whole. Meaning, if the parties acted as if some terms of the agreement applied, then all terms of the agreement applied and the contract is valid. If disputes arise regarding one part of the contract, yet both parties acted in accordance with other parts of the agreement and failed to object to the one in dispute, the contract is viewed as valid even if it was not signed by both parties.